I am a writer & patient advocate, working in the chronic illness community for over 6 years. 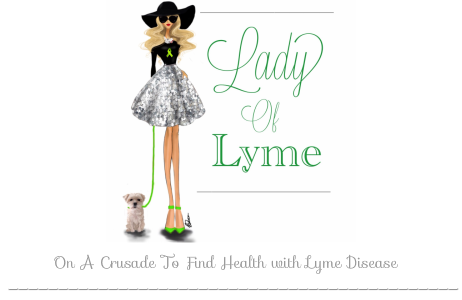 Lady of Lyme has been my outlet to connect with others since 2011. 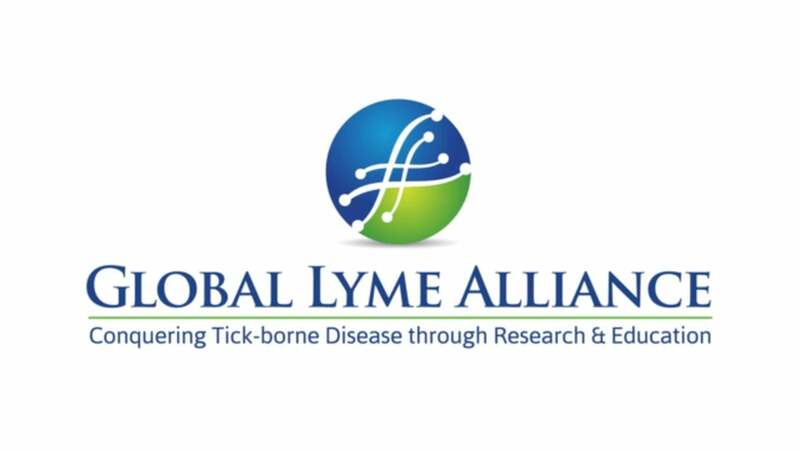 My readers are in the chronic illness & invisible illness community, and come to my site for advice, support, research, and tips on navigating life with Lyme disease. I work hard to give my readers & community all the resources they might need. I greatly value a product or service which is going to genuinely improve the quality of my life. Over the years I have tried hundreds of items and only shared what I honestly loved with my readers. I am very sensitive to the fact that as a patient with a chronic illness, a lot of people will try to sell you big promises with little benefits. My goal is to weed through all of the noise and only promote legitimate items to my readers, because I know that they count on me to be honest. I like to work with companies to feature products, but only if I have personally been able to use the item and feel like I can genuinely recommend it as a fellow patient. This means that I can't be hired to write a positive review, only an honest review. I also don't accept items in exchange for a free blog post. What I do accept are pitches from companies who may have a product worth sharing with my audience. If you have an item that you think my audience would love, please email me. I would love to hear about what you have to offer, and further discuss if we would mesh well to work together! 99% of the recommendations on my blog & social media are done solely by me trying an item and sharing an opinion on my own with 0 commission what so ever. Any time I write a post which includes any kind of sponsorship I discuss that upfront. I believe that this is what makes my readers trust me, and I make it clear that I would never promote a product or service which didn't align with my audience. I am available to write sponsored posts for items, which will include my review as well as information and links on where to buy the product and beautiful full color photos. I do all of my own photography (which is professionally done), and that comes included in a sponsored review post. I also like to include a discount code for my readers to use if that is something you offer. I am available to act as a patient community liaison. If you are a company who wants to find a way to connect with the chronic illness community, I would be happy to work with you to achieve your goal. I am also available to write guests blog posts on other platforms. I have written for different websites, magazines, newspapers & online blogs, and would love to create a piece for you or your business on a health related topic of your choice. Below you will see a variety of companies, organizations & websites who I have worked with in various ways. If you'd like to work with me too, please send me an email and I will get back to you with a copy of my Media Kit and to further discuss.